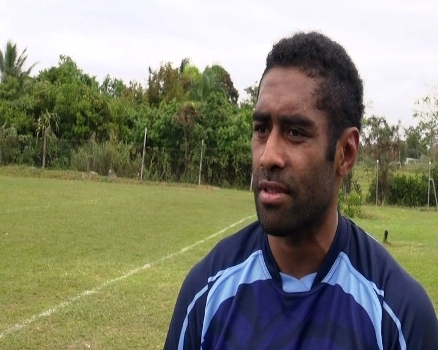 Harlequin’s rugby rep, Asaeli Tikoirotuma says a tough road lies ahead in trying to secure a spot in the Vodafone Flying Fijians squad for upcoming international matches. The 29-year-old, who regularly plays in the Flying Fijians midfield has amassed 9 caps since making his debut in 2013. Tikoirotuma will face stiff competition in the midfield position from the likes of Nemani Nadolo, Vereniki Goneva, Levani Botia and Gabriel Lovobalalavu. The Flying Fijians will host the Maori All Blacks at 3pm on Saturday at the ANZ Stadium. Coach John McKee will announce his line-up for the clash at the team camp in Lami tomorrow.